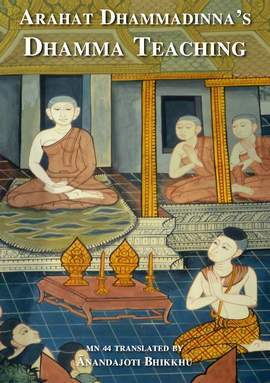 A new website to house the teachings and paintings of the great German monk Bhikkhu Sumedha. 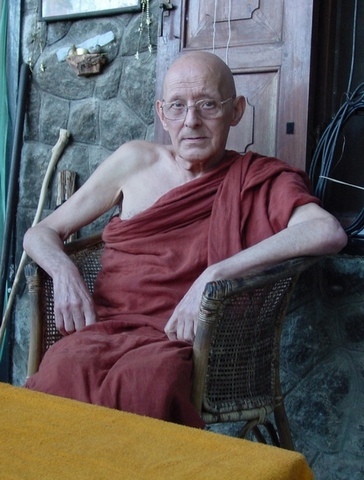 An introduction to a new website of texts on Theravāda Buddhism by the great Dutch author Henri van Zeyst. 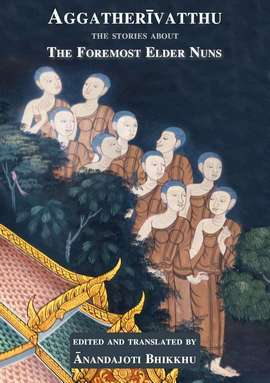 Publication of Prof. Burlingame’s long and useful Introductory essay to his translation of the Dhammapada commentary. Publication on Ancient Buddhist Texts of the complete translation of the 300 stories of the Dhammapada Commentary by Prof. Burlingame. A short introduction to ola-leaf writing and an example which is published on Ancient Buddhist Texts. Glimpses of the life of Ven. 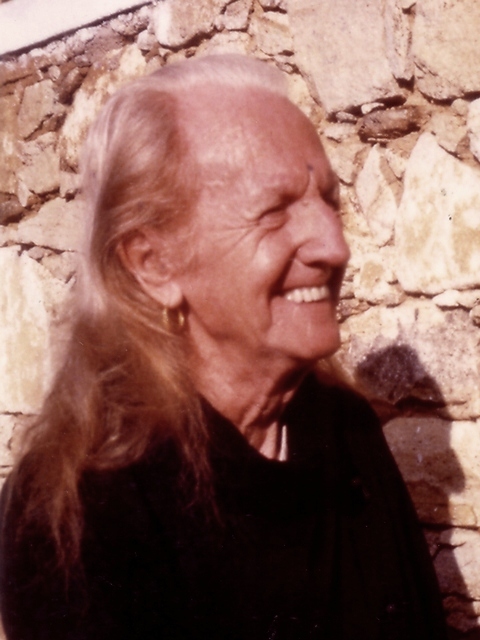 Ñāṇavimala by someone who knew him from the 60s up and till he passed away in 2005. 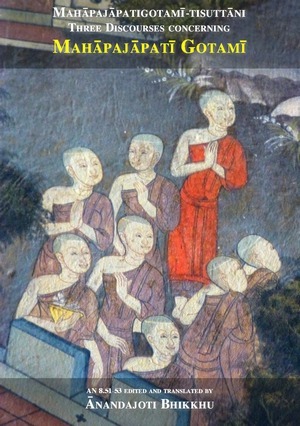 A publication on Ancient Buddhist texts of the Stories of the Nuns the Buddha named as foremost in one skill or another. 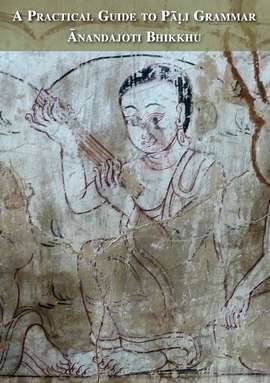 From the Anguttaranikaya and its Commentary. 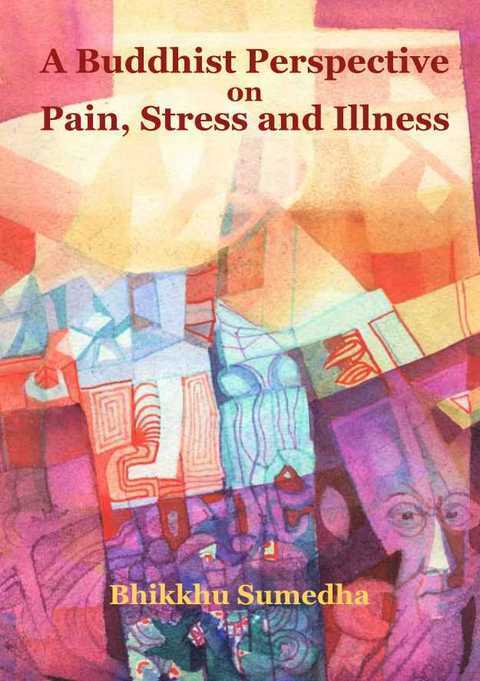 A republication for free distribution of Bhikkhu Sumedha’s book: A Buddhist Perspective on Pain, Illness and Stress. Some verses attributed to the Buddha in which he praises one of his Chief Disciples Sāriputta. 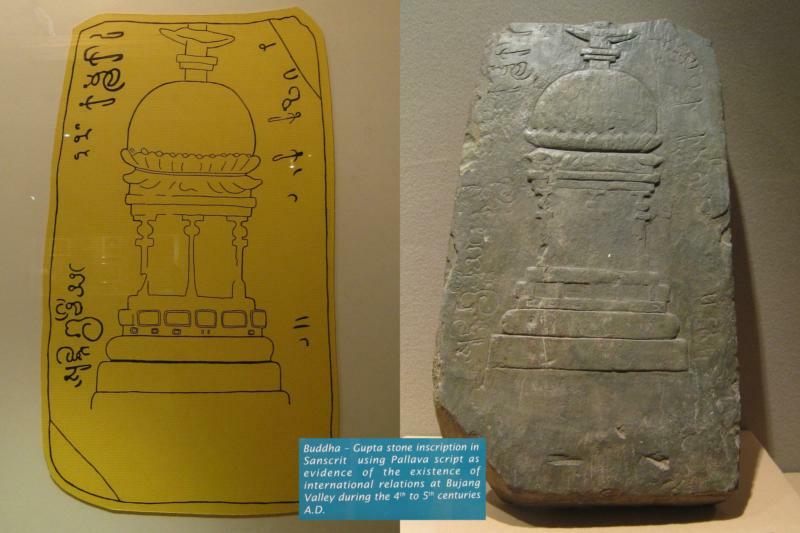 A description and translation of some inscriptions found in northern Malaysia dating from the 5th century. 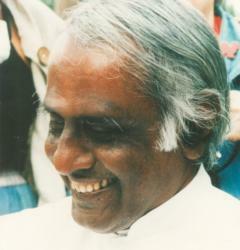 The great Sri Lankan scholar-monk Ven. 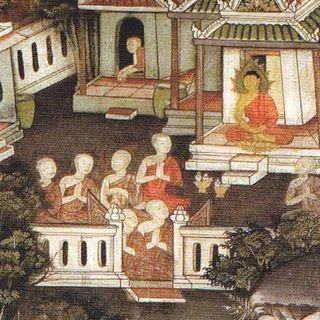 Bhikkhu K. Nyanananda gives his reminiscences of the ascetic German monk Ven. 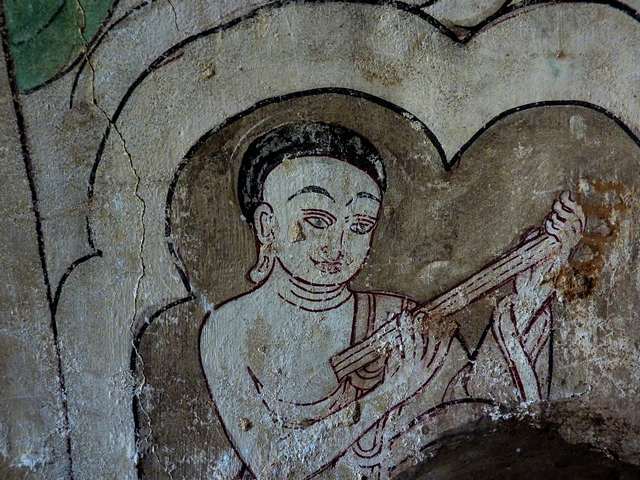 Nyanavimala Mahathera, whom he knew from the 1960s. The dates for the holding of the Patimokkha, the Rains Retreat and the Pavarana for the year 2015, in both Sri Lankan, Thai and Myanmar traditions. 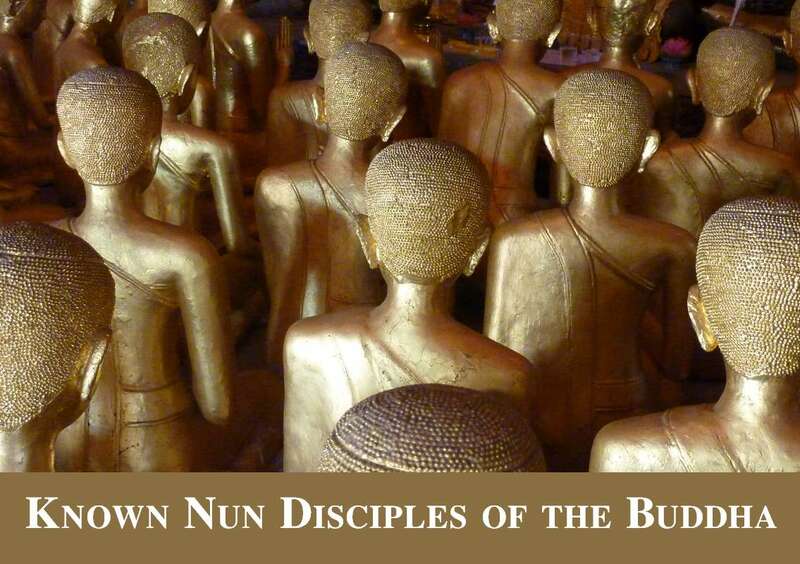 Publication of a table listing the 100+ known nun disciples of the Buddha, and where their teachings are recorded in the Discourse Collection of the Pāli Canon. Publication of a text for which the Arahat nun Khemā was placed at the foremost levels of great wisdom, through her profound understanding of deep questions and her exposition of their meaning, which are recorded in this discourse. 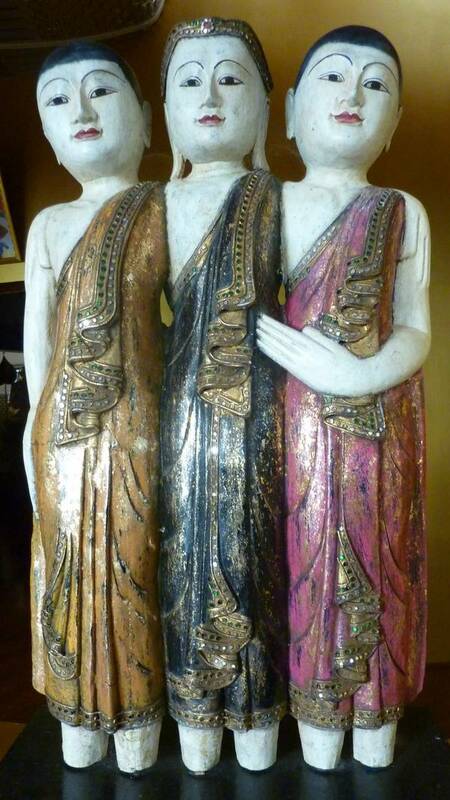 A Brief Discourse hearing which the Buddha’s Aunt and Step-Mother, Mahāpajāpatī Gotamī attains Liberation. 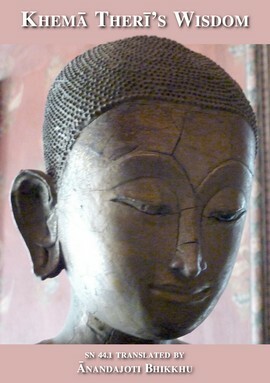 Publication of a major discourse (MN 44) in which Visakha questions his ex-wife the Arahat Nun Dhammadinna on Dhamma. Together with the commentarial introduction. 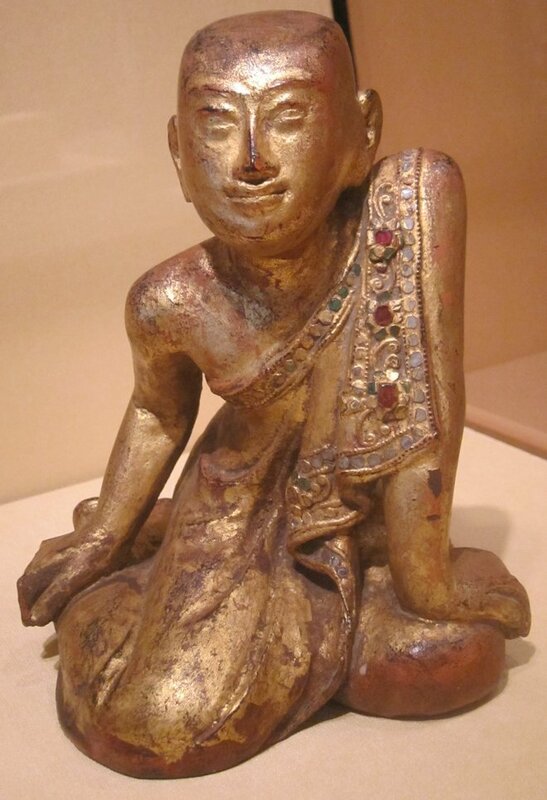 Publication on Ancient Buddhist Texts of a short new guide to Pali Grammar.